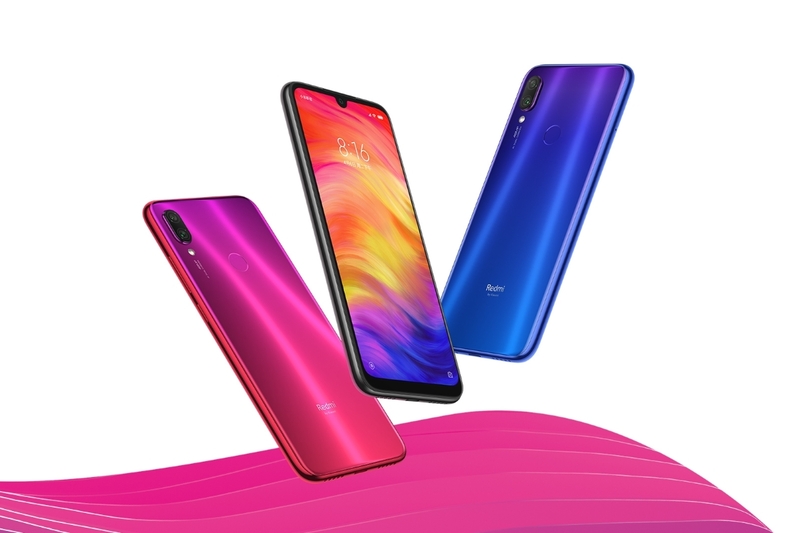 The Redmi Note 7 is the first smartphone in the series that Xiaomi has launched since it was split from the main company and made its own sub-brand. The goal of this split was to distance the other Xiaomi Mi smartphones from the budget market, but it has been rumored that even Redmi will launch a high-end device with the Qualcomm Snapdragon 855 SoC in it. So we’ll have to see what comes of this sub-brand split as the two entities evolve. We know the team is getting ready to launch the Redmi 7 and that means their software team has had time to work on and begin rolling out a new MIUI update to the device. We’re seeing reports that this new update is currently rolling out to new Redmi Note 7 owners in India. The update will bring the smartphone up to MIUI version 10.2.7.0 and is for those who are currently running the Global version of the software. The Chinese version of the device seems to be an update behind as it is currently running version 10.2.8.0 of MIUI. However, there are limitations to the Chinese OEM ROM when compared to the global ROM. The Redmi Note 7 just went on sale in India last week with the Pro variant being made available this week. So those who purchased the smartphone in India last week will be happy that they only had to wait a week before getting a brand new software update. Yes, the update is small with it only mentioning the inclusion of an “enhanced low light mode” for the camera, but that is a big feature for a lot of people. It’s also something that Xiaomi promised to bring, so it’s good to see the company keep their word. In the MIUI camera app, you’ll have access to the new Super Night Scene mode that launched with the Xiaomi Mi Mix 3 that has since made its way over to the POCO F1, Mi 8, and other devices. If you haven’t received the OTA update notification yet, feel free to manually check, but you may have to wait as it gradually rolls out to more devices over the next week or so.